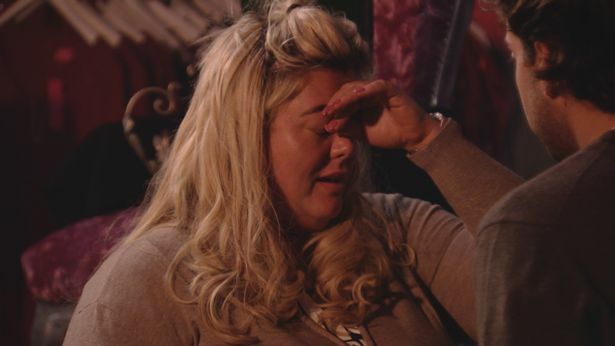 A heartbroken Gemma Collins flees from her hometown in tonight’s The Only Way Is Essex. 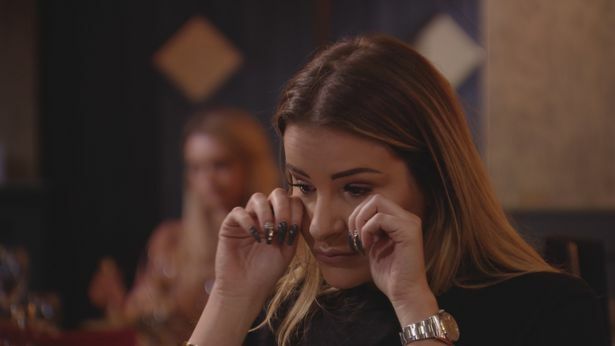 Gemma’s flirty banter with James ‘Arg’ Argent soon turned rather complicated when feelings got involved and, in Wednesday’s episode, the pair are forced to make a final decision about whether to remain friends or something more. Advising her pal on the whole ordeal, Chloe Simms warns Gemma that Arg cannot be the boyfriend she really needs. A tearful GC decides it’s time to get out of Essex and go on holiday. Meanwhile, Arg seeks advice from Gemma’s BFF Bobby Cole-Norris about how he should go about the situation. Finally coming face-to-face outside Gemma’s shop, the pair make a decision once and for all. Will they be able to move forward as friends, or is there just too much chemistry there? Despite deciding the break things off this series, the continued contact between Amber Turner and Dan Edgar has been getting Amber down. Breaking down in front of her friends, Amber admits it’s finally time to cut him out of her life. Elsewhere, Georgia Kousoulou is still having major doubts over the thought of marriage and settling down with boyfriend Tommy Mallet. Tommy decides to chat to best mates Nathan Massey and Liam ‘Gatsby’ Blackwell on how to win Georgia round. When the two meet for a dinner date night, will they be able to reach a conclusion about their future? The Only Way Is Essex continues Wednesday (November 1) at 10pm on ITVBe.